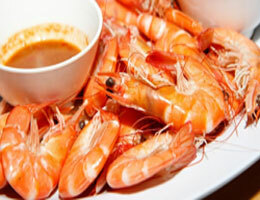 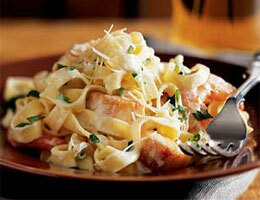 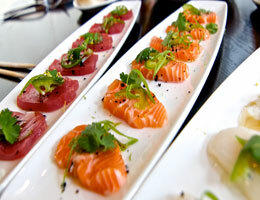 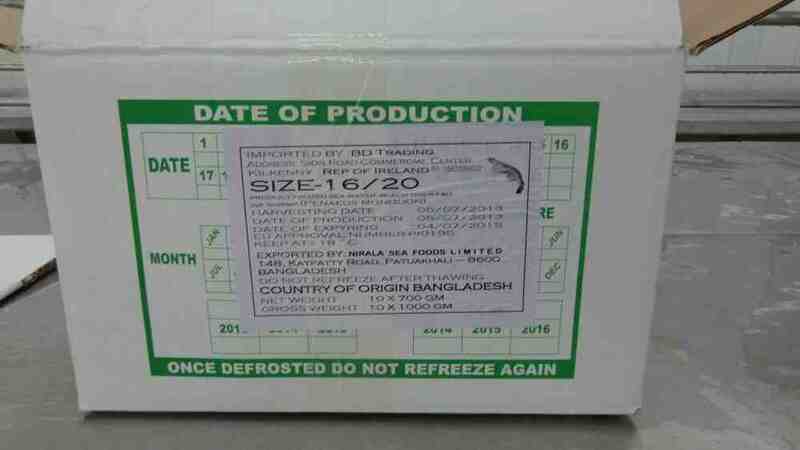 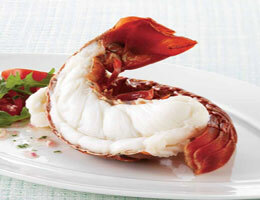 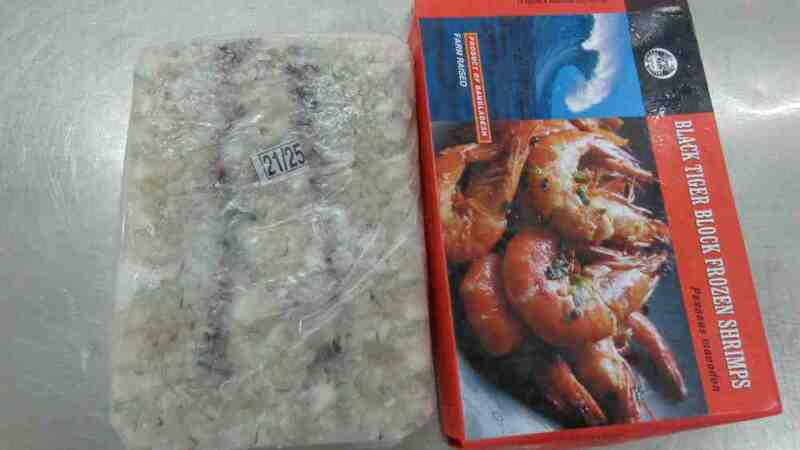 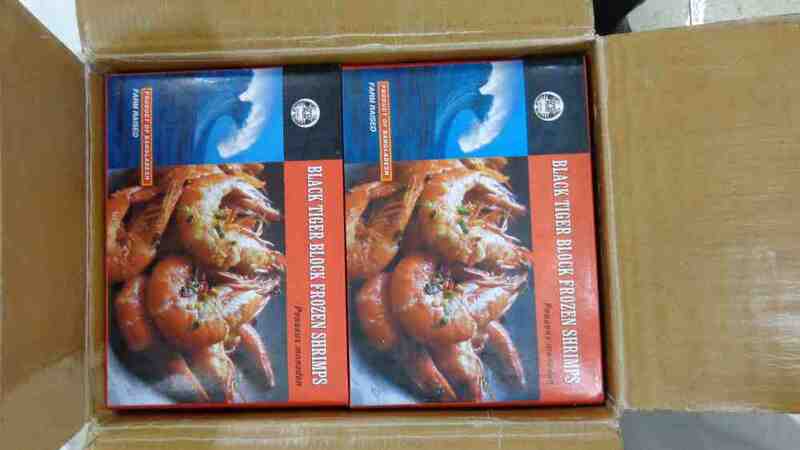 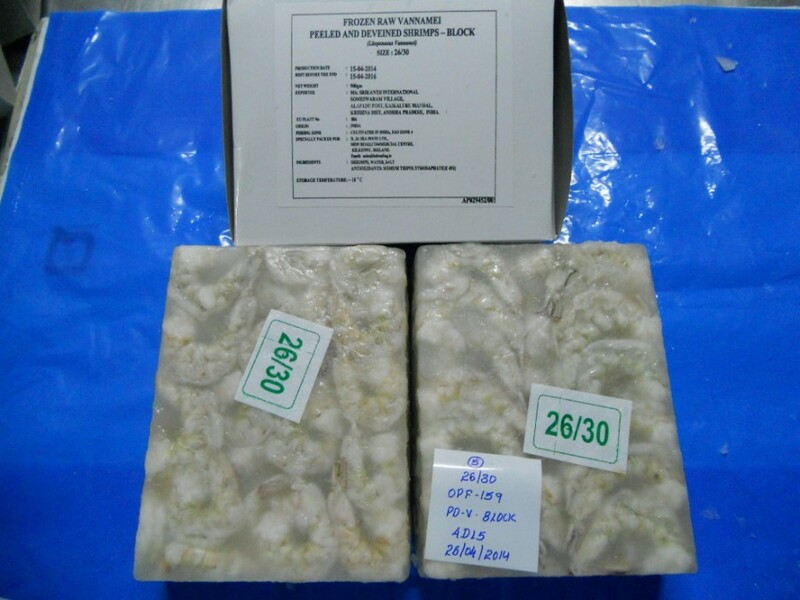 BD Sea Food Ltd. ensures its product quality at all stages of production. 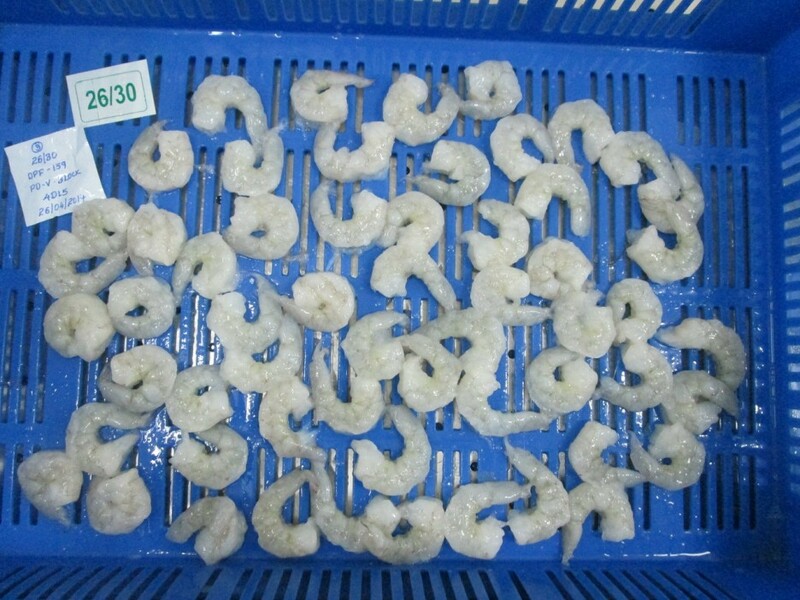 BD Sea Food Ltd. works only with well reputed factories which are HACCP and EU certified, that naturally ensures an international quality standard for their products. 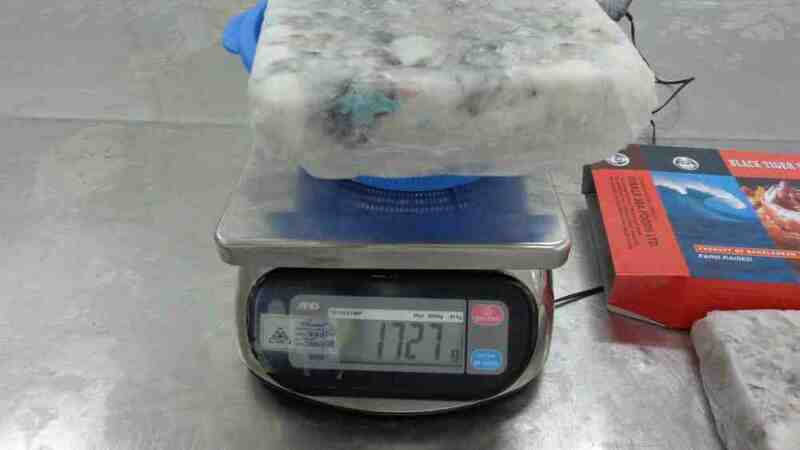 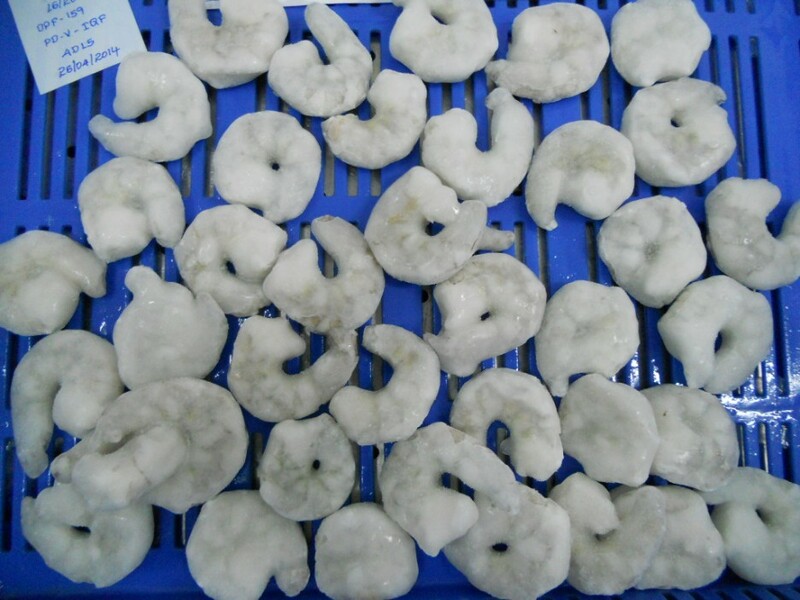 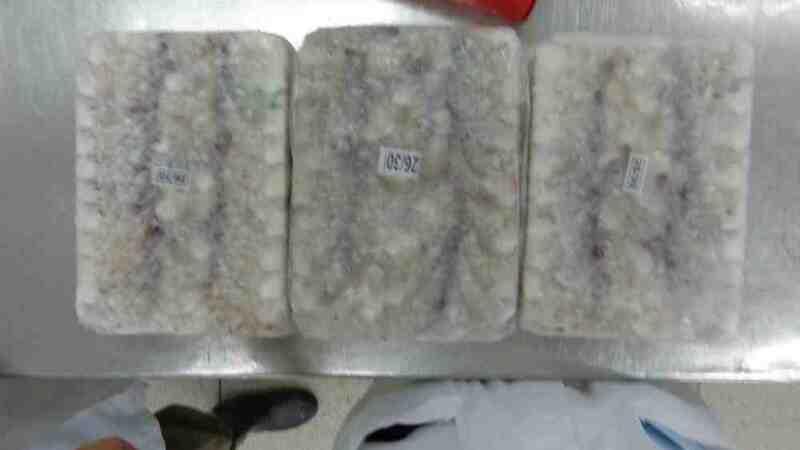 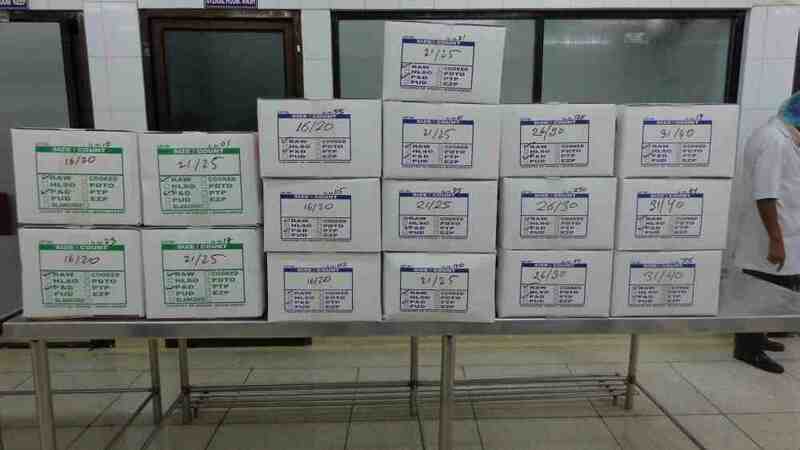 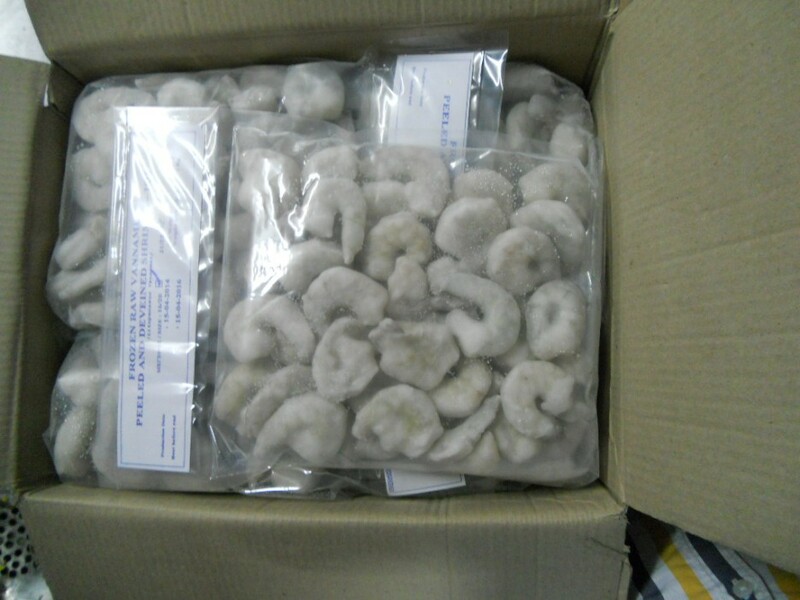 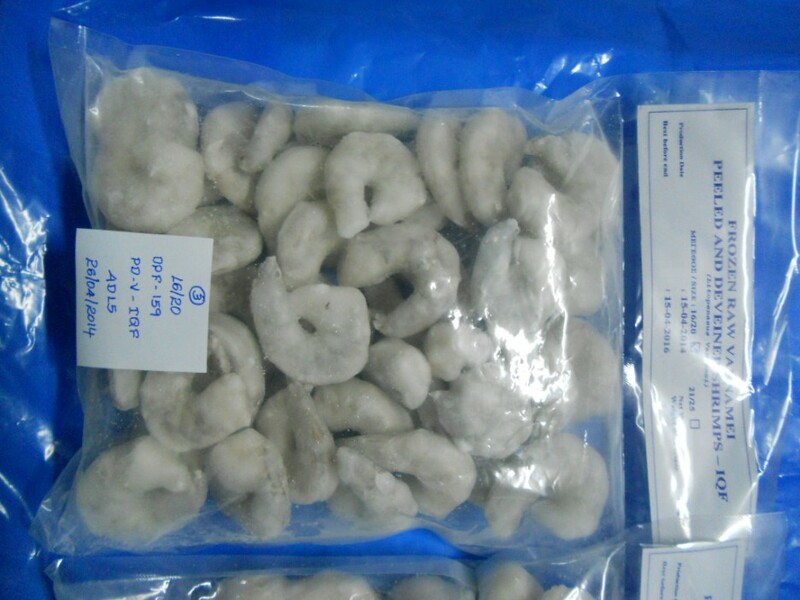 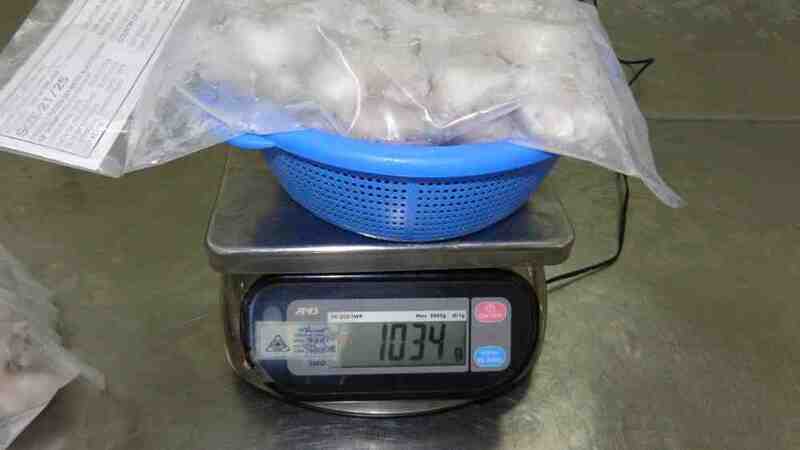 On top of that, its highly efficient quality control team closely monitors all steps of production process (Collection, Cleaning, Sorting, Processing, Sanitation, Preservation, proper weight and count confirmation, Packaging) for prawn, fish and frozen foods to ensure the best quality for their customers.